We are sorry to announce the workshop in January 2016 has been cancelled. 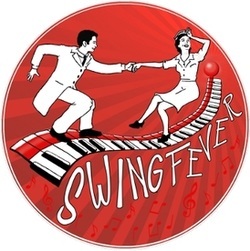 Oslo Swing Fever is a small but great Boogie Woogie workshop! It will take place next time January 29th to 31st 2016. More details to be announced!